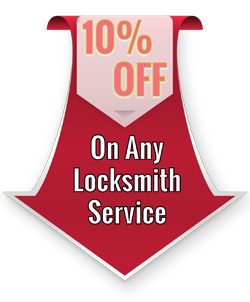 Locksmith Lock Store has been operating as a reliable locksmithing firm in the Spring, TX area for over ten years. The quality of our services and the swiftness of our locksmiths in the work they perform have made us the foremost locksmithing firm in the industry. We have been gifted to have extremely loyal customers who have become our backbone over the years. With our professional and skilled team of locksmiths, we have gone leaps and bounds in our journey to success. Our goal has been to attain 100% customer satisfaction by performing both basic and complex locksmith services efficiently and effectively. Our clients are aware of the fact that no other locksmithing firm can offer top-notch services as we offer and hence, they do not bother about contacting other locksmith services when we are around the locality. We are available at your service for 24/7 throughout the entire year, which is why there is no need to worry about your locksmith issues not being addressed. 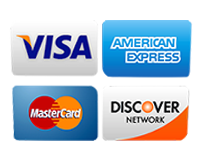 We would respond to all your locksmith needs on time and speedily. With our mobile locksmith vehicles which are equipped with front-line tools and technology, we perform quick lock resolves to all those in need around the Spring, TX area. Give us a call now at 281-962-0200 and you’ll know why our services happen to beat other locksmithing firms.